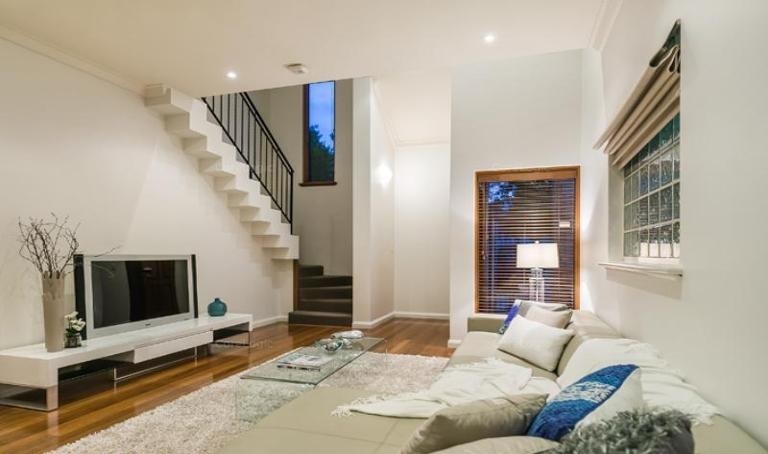 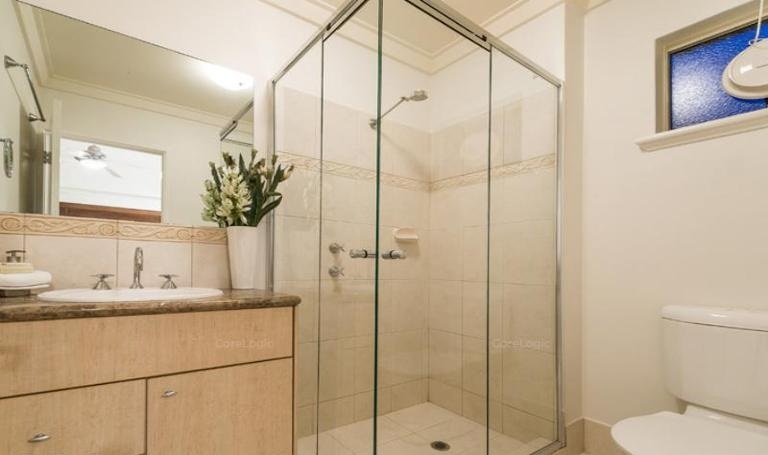 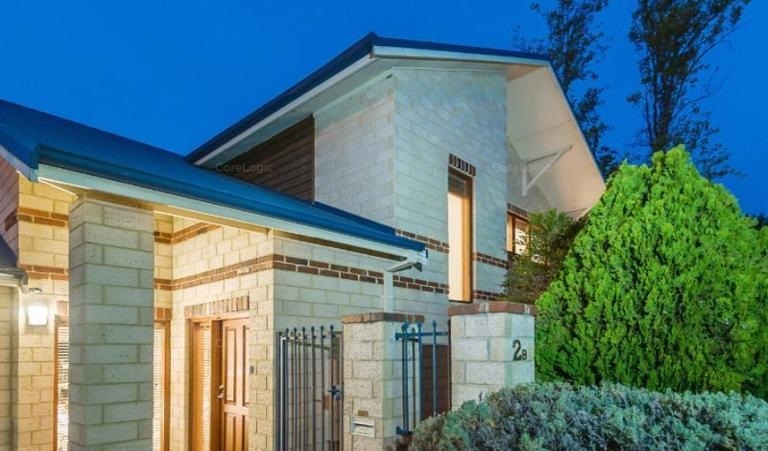 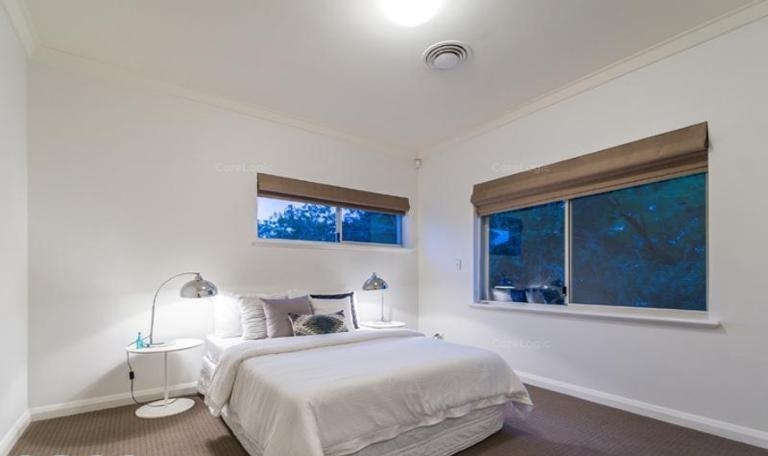 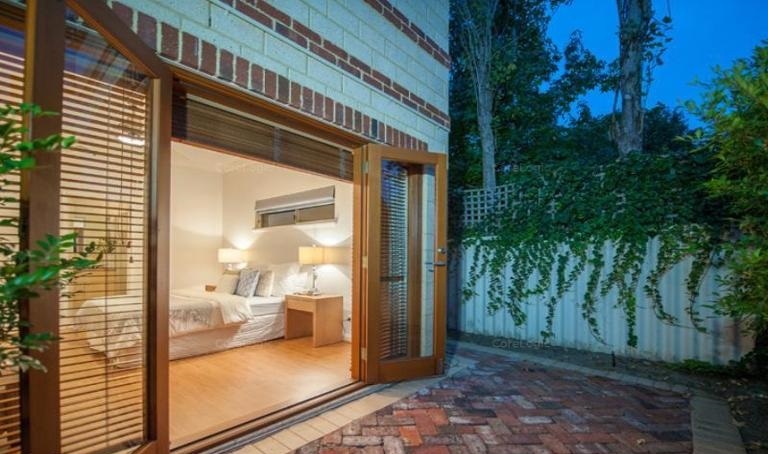 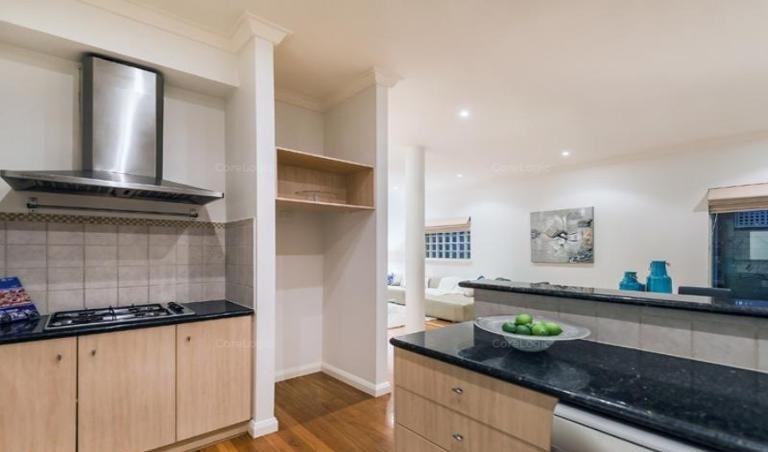 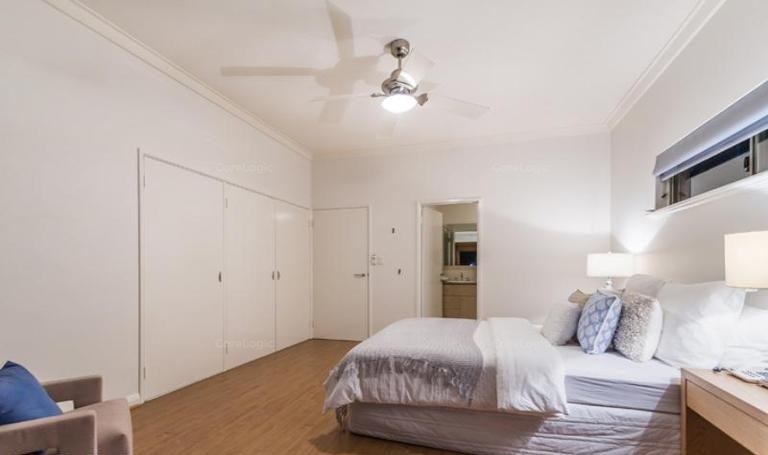 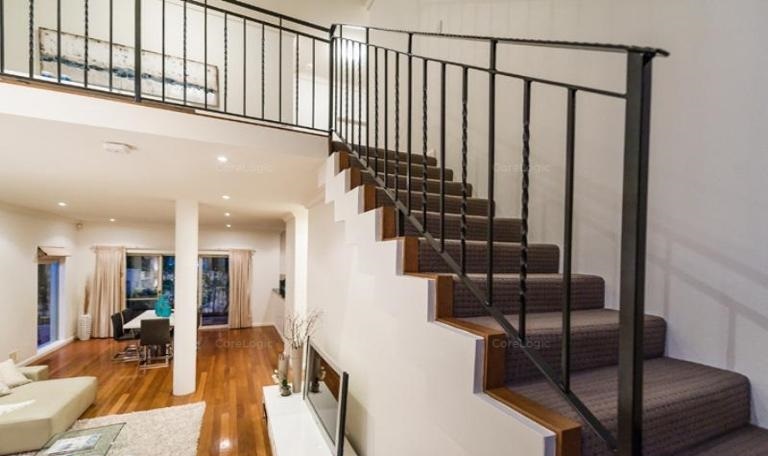 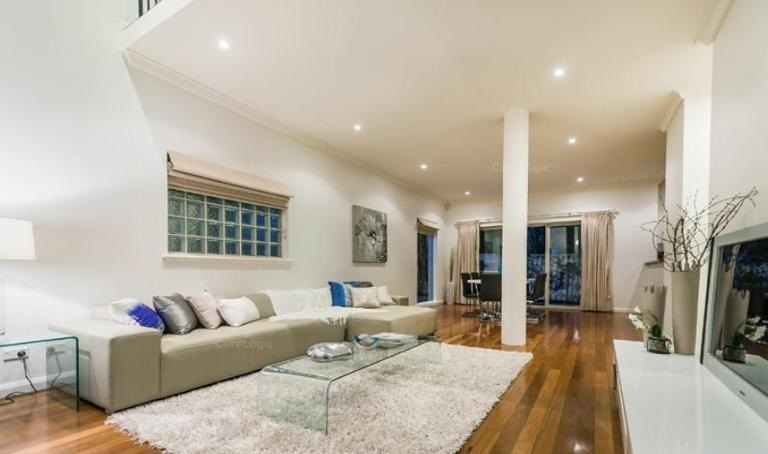 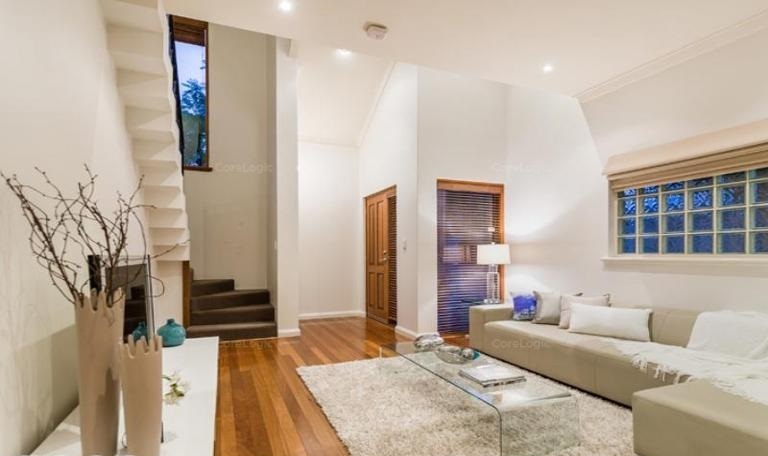 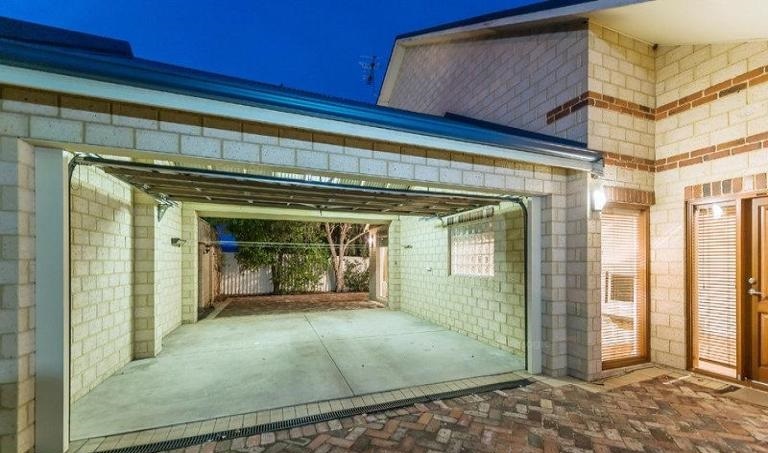 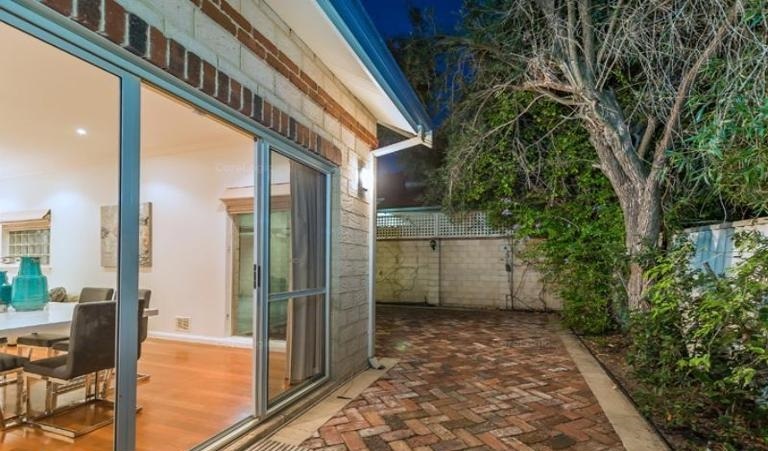 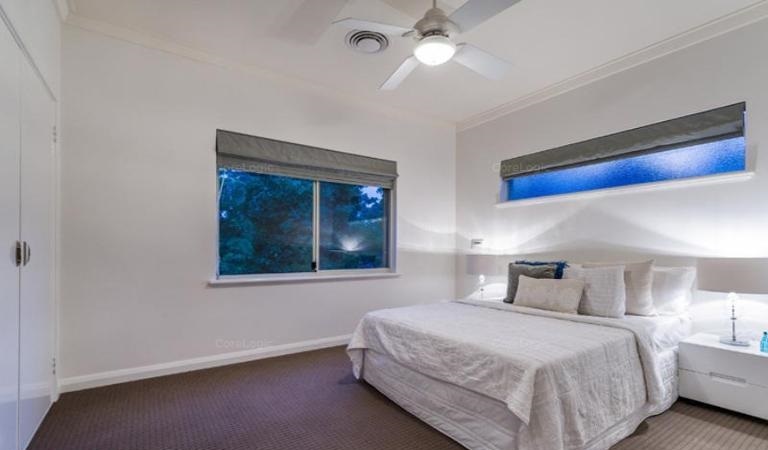 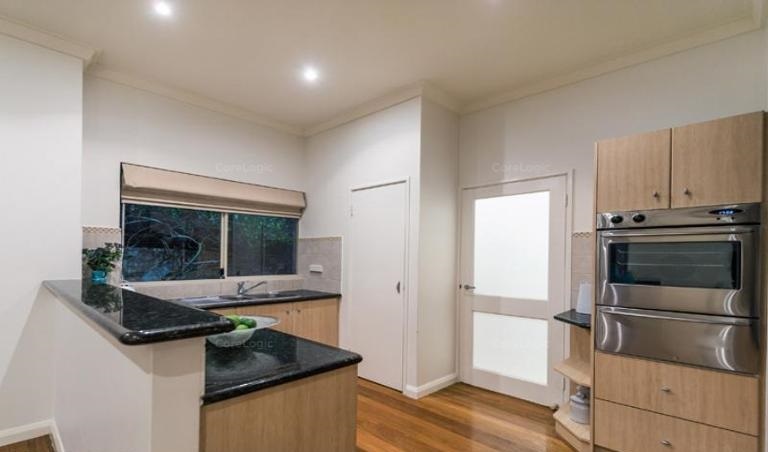 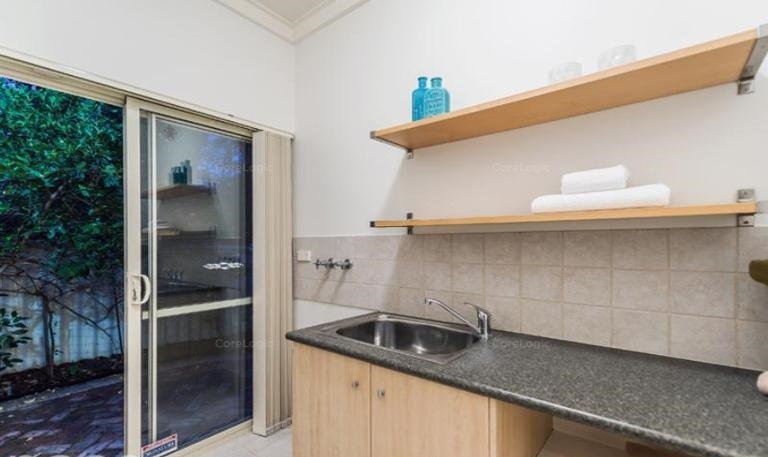 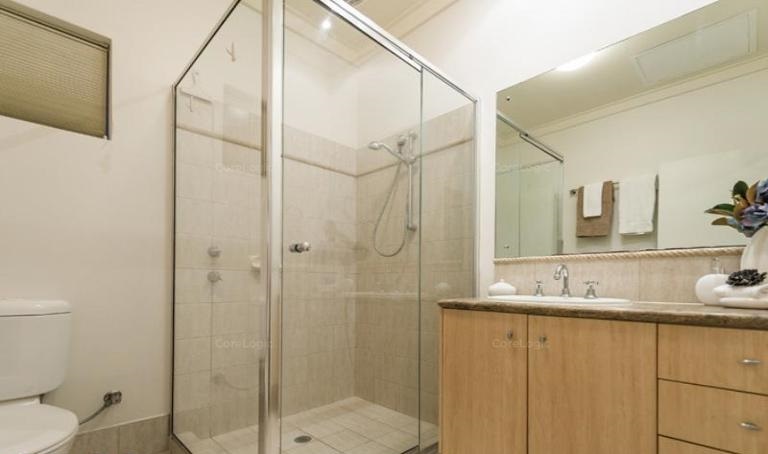 Come and see this great unfurnished lock up and leave home in one of Nedlands best streets. 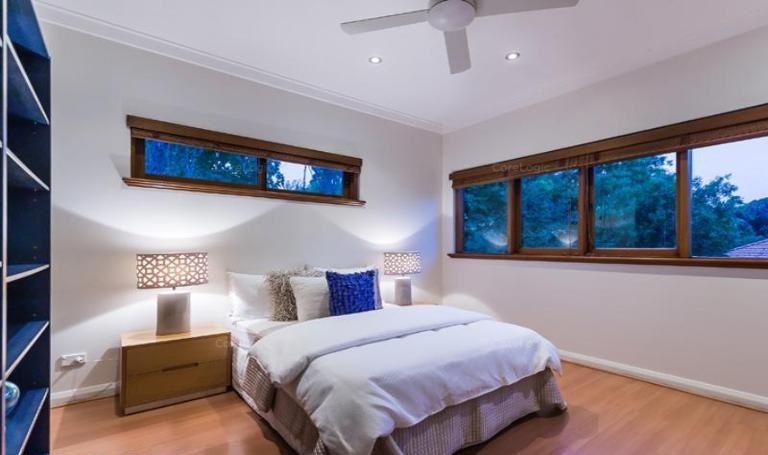 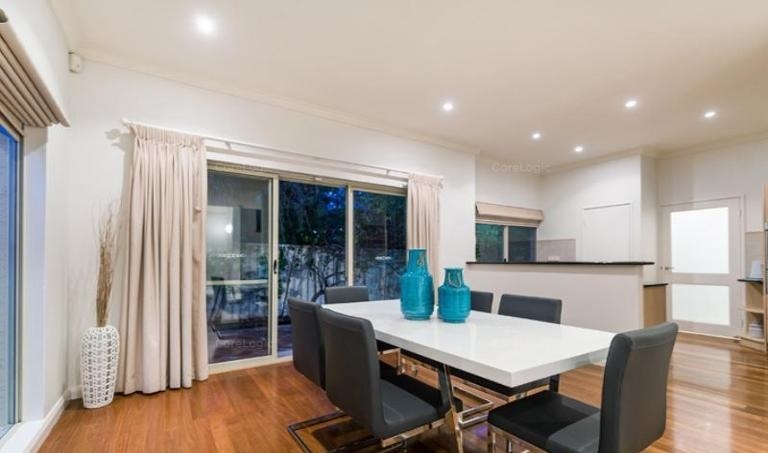 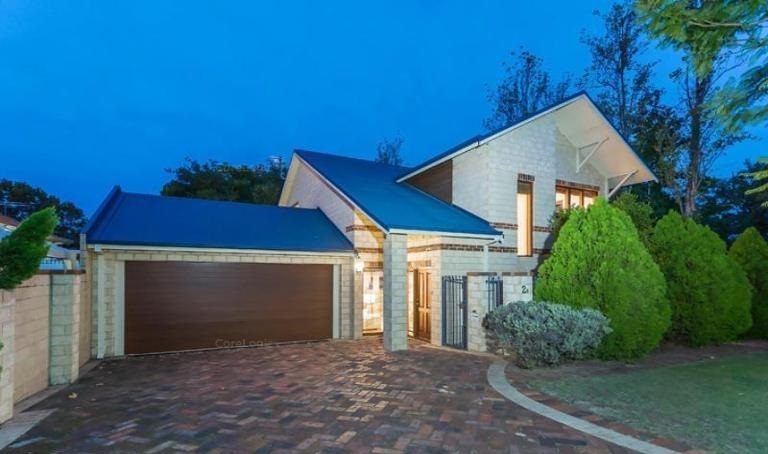 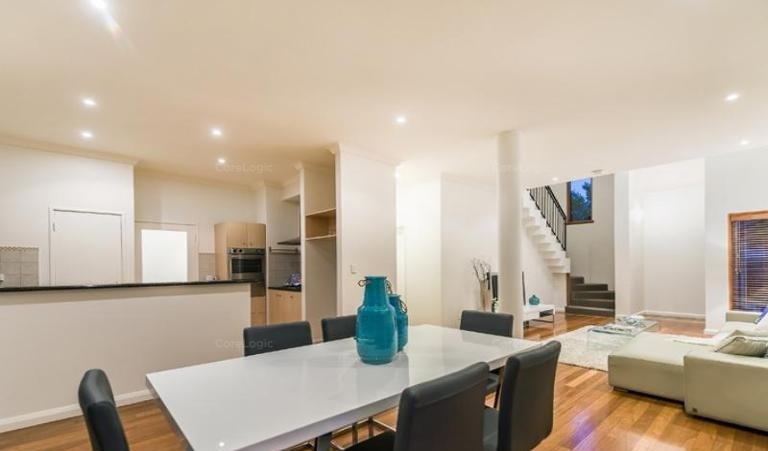 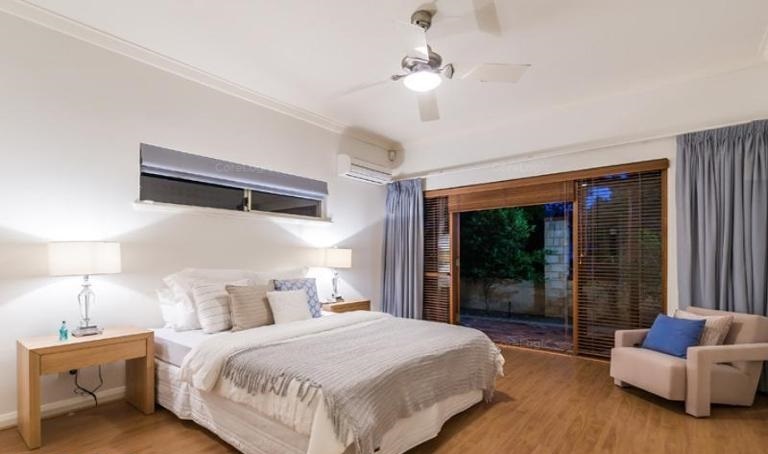 Situated close to the river, shops and Perth CBD you can stroll to the local cafe strips either in Dalkeith or Nedlands, slip off to the movies or enjoy a meal at one of the many local cafes or restaurants. 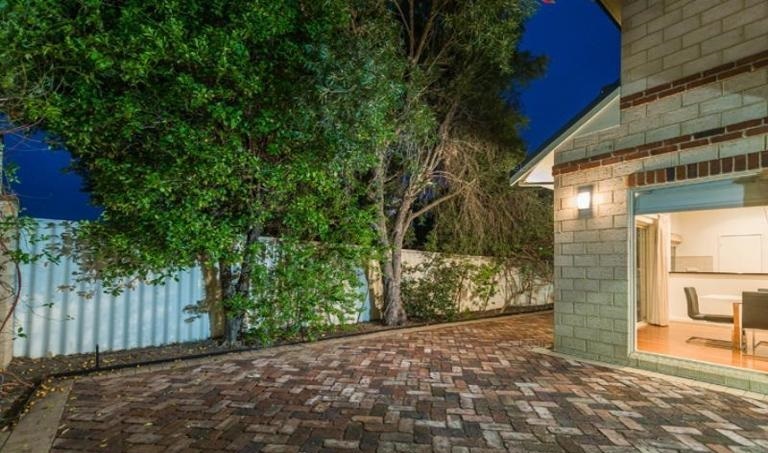 This beautiful property consists of four double bedrooms each with BIR’s, two generous bathrooms, separate laundry, and two separate courtyards! 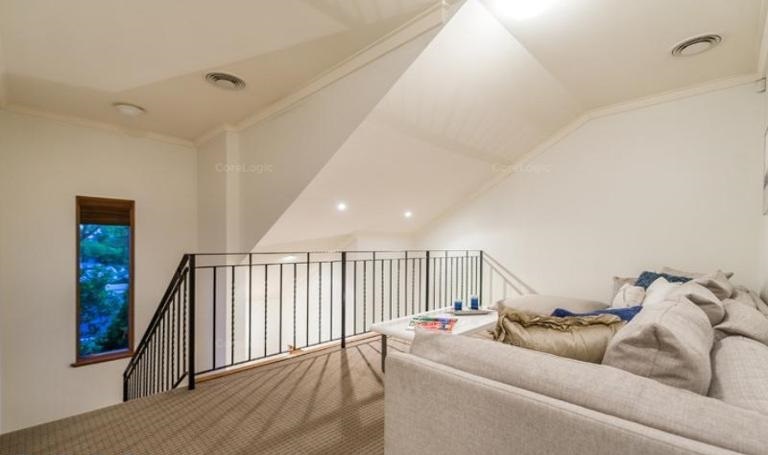 Perfect for a young family, students or young professionals this property will suit a wide range of tenants.